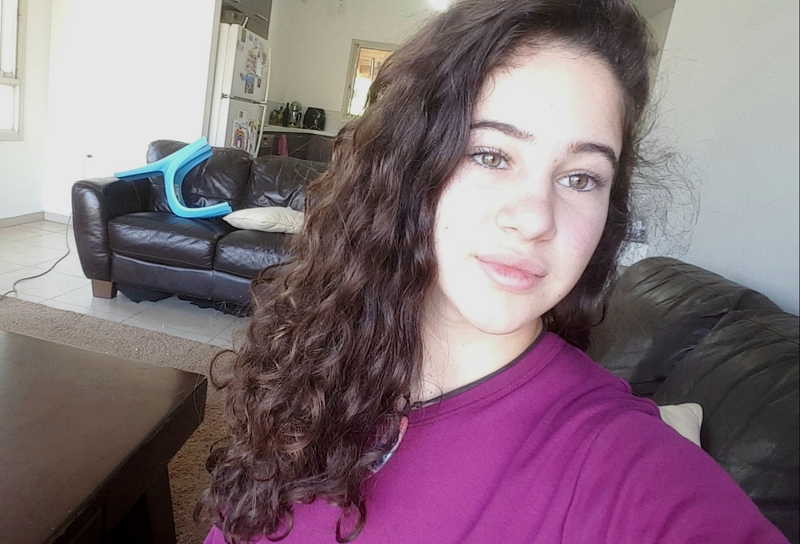 My name is Eliya Lavi and I’m from Israel. I live in Nofit, which is something between Kibbutz and a city- little town which is located in the north. In my free time I like to write, Listen to music and sometimes to go online or look at social media. Another thing I like to do is to hang out with my friends and to walk with my dog- Shuki. At school my majors are art and mechatronics, both I enjoy a lot. I try to make my life interesting and full of different experiences and activities, this is one reason why I would like to join this peace camp. Since I’v heard about this delegation (4 grade) I’v been wanting to go- hoping to learn different things, meet new people and hear about their story and way of thinking. 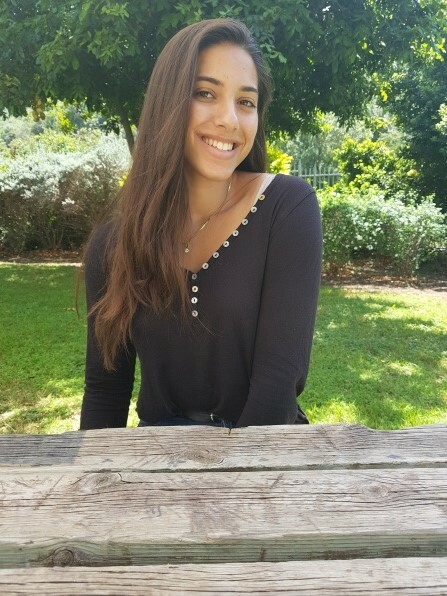 I consider myself a creative, friendly and open mind girl, therefore I think that together with my knowledge and point of view I will contribute a lot to the peace camp. I’m very excited to expand my world and look forward to start. My name is Hila Koren, I'm 15 years old. I live in a small place called Kibutz Usha with my two younger sisters and my parents. My majors are chemistry and theater, in my spare time I like drawing, painting, photography, reading, horse riding, and my habit is MMA and self defense training. 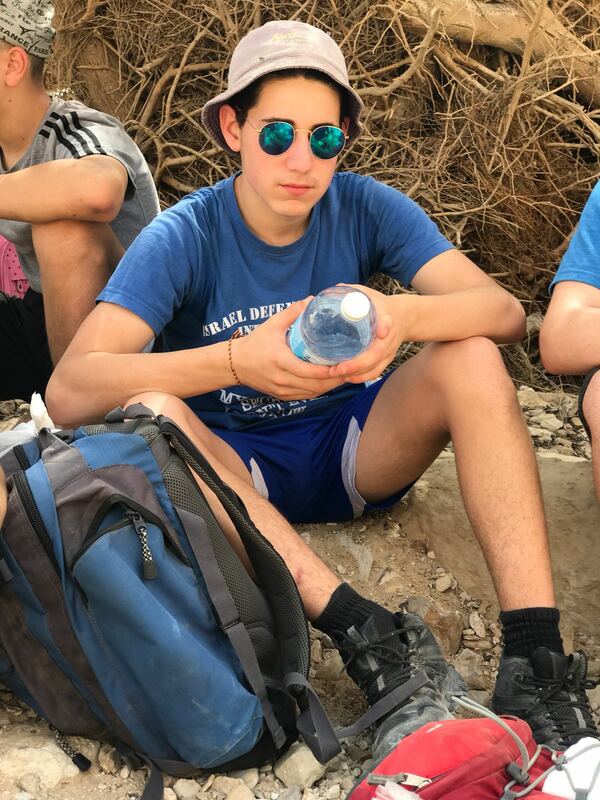 I also realy llike traveling and my dream is to travel the world, even though I have never been to a different country than Israel. The first time I heard about the delegation was three years ago from my cousin who participated three years ago. After he told me about his amazing experiences there, I wanted to take part at the delegation myself. Ijoind the delegation to have experiences of my own, meet new people from deferent cultures and see their point of view. My name is Binyamin Raviv and I live in kibbutz yagur in Israel. In my free time I play the sax, the guitar and the piano, But my main hobbit is playing water polo. I wanted to join peace camp because: first of all my sister went there free years ago so I said to myself I have to experience it to. Another reason is that I heard a lot of great things about it from the last year participations. Of course I will want to experience in meeting new people from another culture then me. I think my contribute to the peace camp will be by playing the guitar and by participating in every discussion.